LAZER, MY ROBOROVSKI HAMSTER. ENJOY THESE CUTE PHOTOS. HD Wallpaper and background images in the Hamsters club tagged: cute hamster. 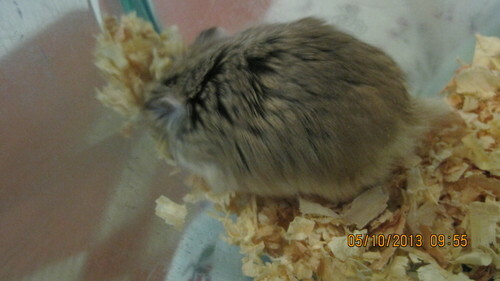 This Hamsters photo contains mouse and hamster. There might also be field mouse and fieldmouse.